making it fun: Make It Work! 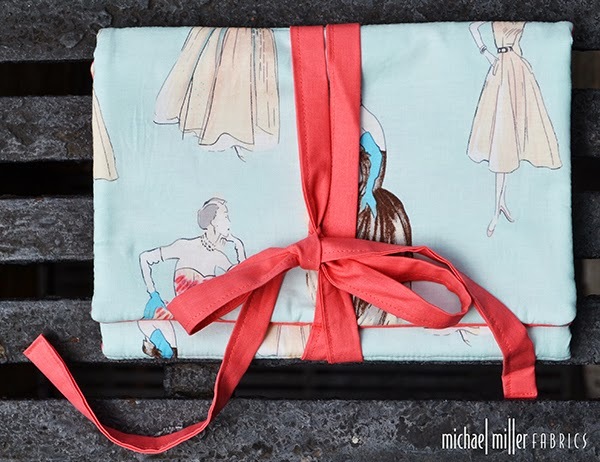 I imagine a dancer or a little aspiring ballerina carrying her ballet slippers and her tutu in a carry-all made out of this collection. 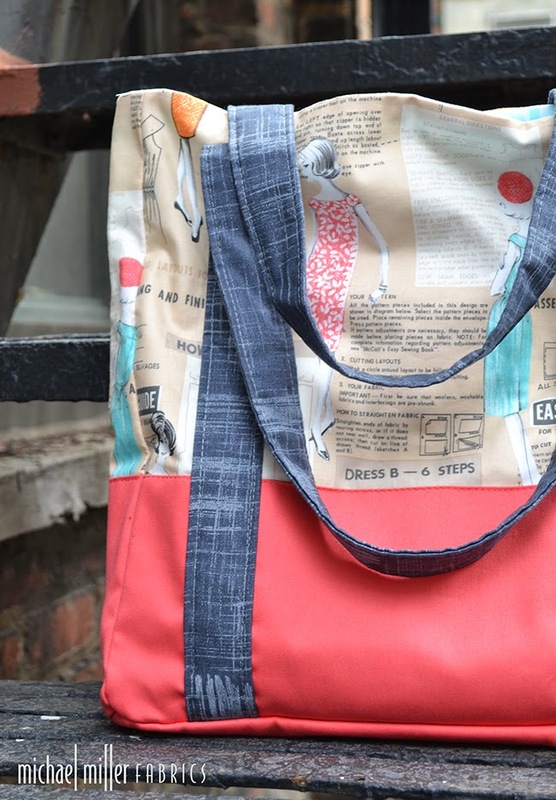 Stef, of Girl Inspired, created the perfect dance bag! Wouldn't it be lovely in Couture or Make It Work?! Click here for the free Fashionista quilt pattern. 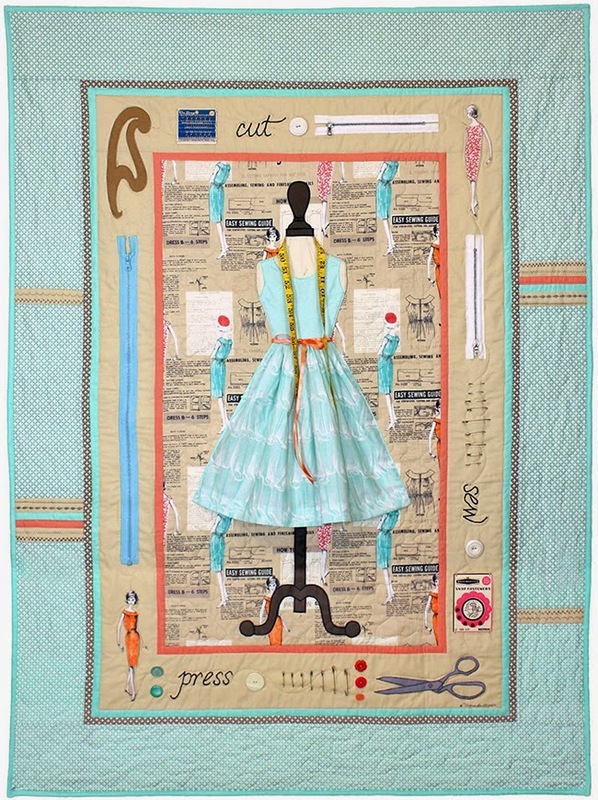 I'd love to make a 50's inspired dress like the one in the quilt using Frou Frou in Aqua (pictured above) or gray! 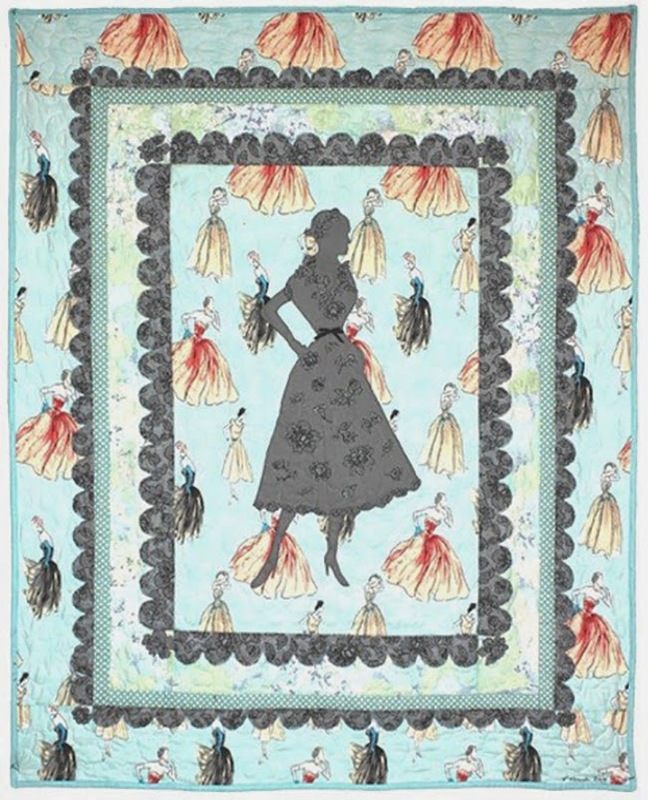 Marinda designed a sister quilt to the Fashionista as well... Stay tuned for the free quilt pattern! Ah! I love the Make It Work print! I've been waiting for it to come in at a particular shop. Quick and Easy Throw Blanket!